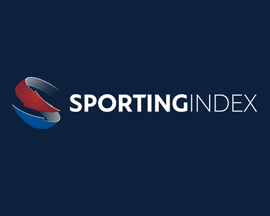 With 6,000+ local betting shops between them, Coral.co.uk, Ladbrokes.com, PaddyPower.com and WilliamHill.com really are the best high street bookmakers operating in the UK. 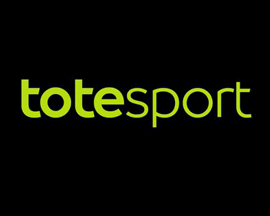 Don’t dash straight off to a shop, one thing that high street betting shops don't offer customers is the bonus bets and betting offers that they do when you bet online. 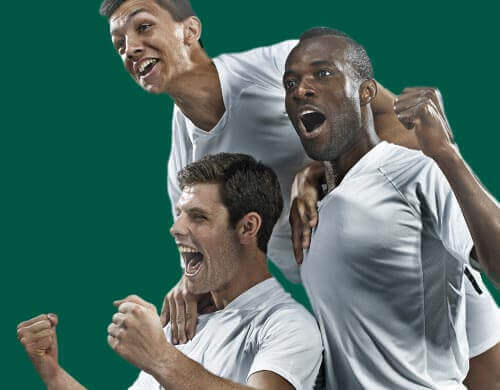 Don't forget to check out alternative bookmakers signup offers before visiting your bookmaker's high street betting shop as you may be able to grab yourself a bonus bet. visitors signed up online this month. 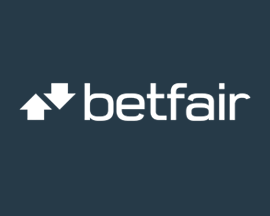 If you really don't want to bet online and claim a signup offer, finding the closest high street location of a Coral, Ladbrokes, PaddyPower or William Hill betting shop is easy. 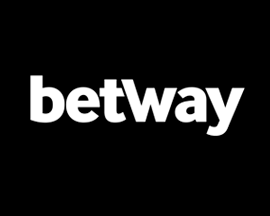 Click a bookmakers 'Betting Shop Locator' button below for how to locate your nearest shop. 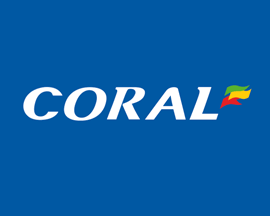 With more than 1,600 Coral betting shops across the UK, you're never far away from betting at Coral. 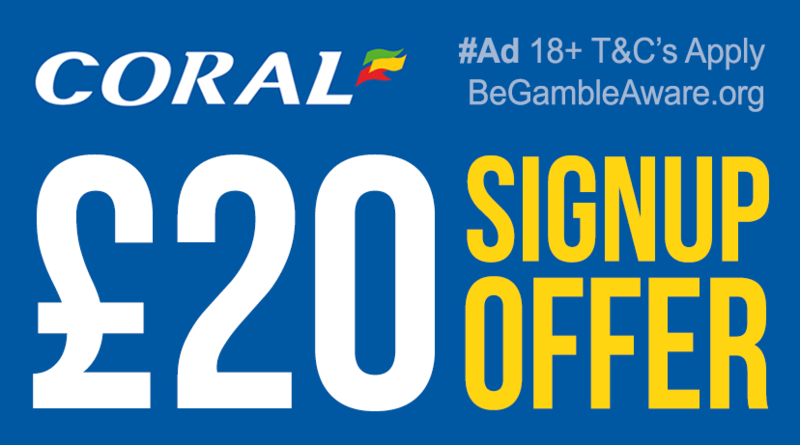 Coral betting shops have comfortable café areas and TV's featuring live action from all the days sporting events. 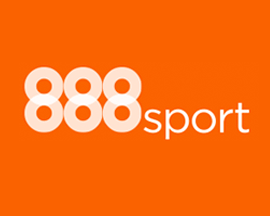 Find out more about Coral betting shops by clicking the orange button. 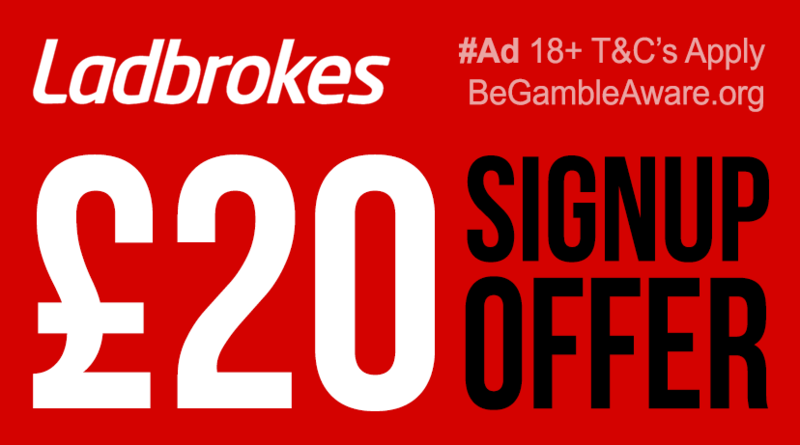 With 2,200+ locations across the UK, you're probably closer to a Ladbrokes betting shop than you realise. Use our Ladbrokes betting shop locator tool to find the nearest high street shop from your current location. 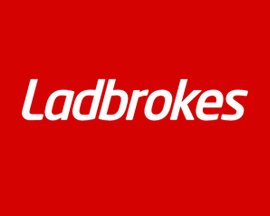 Find out more about Ladbrokes betting shops by clicking the orange button. 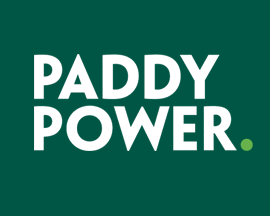 Irish based PaddyPower run over 300 betting shops across the UK, with each location providing a clean and modern environment to bet in. PaddyPower betting shops also provide live betting terminals. 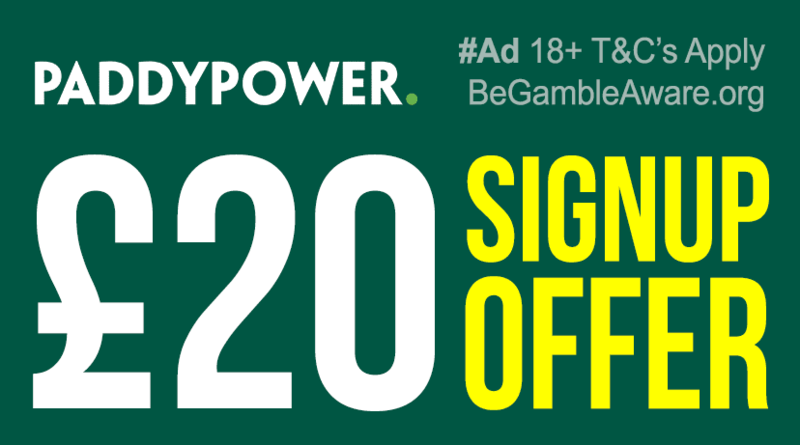 Find out more about PaddyPower betting shops by clicking the orange button. 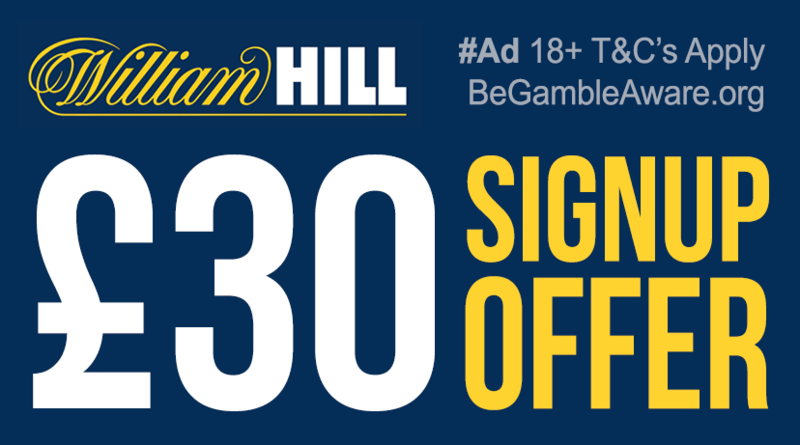 There are 2,300+ William Hill betting shops across the UK making them the largest high street bookmaker by some way. 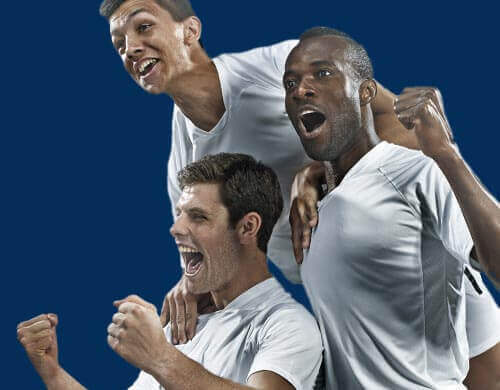 William Hill betting shops also offer sports betting updates, results as well as refreshments. 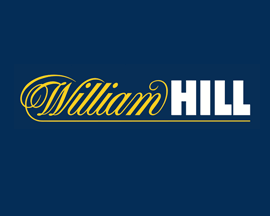 Find out more about William Hill betting shops by clicking the orange button. High street betting shops have come on in leaps and bounds over recent years and are now a far cry from the seedy and secretive back street establishments that they were. 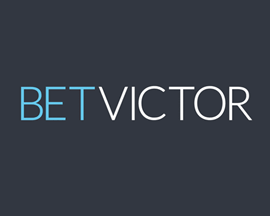 Todays modern betting shop locations are more high street than back street and offer UK punters an excellent environment to safely place bets and socialise in. 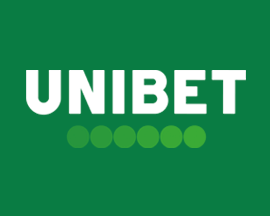 The success of online bookmakers are the main reason for the resurgence of betting shops as they've put a lot of their profits back into the betting shops you find on the UK high street. Not only has this improved their image, it's also improved the atmosphere. 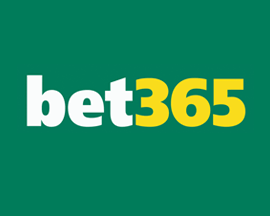 Our mission is to help UK punters bet at the best bookmakers. 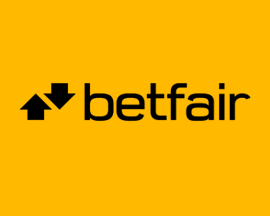 We review and rate online bookmakers, their signup offers and betting offers and only showcase the best. 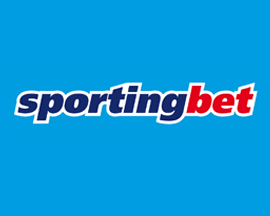 Bookmakers we feature are safe and secure betting portals aimed at UK residents.